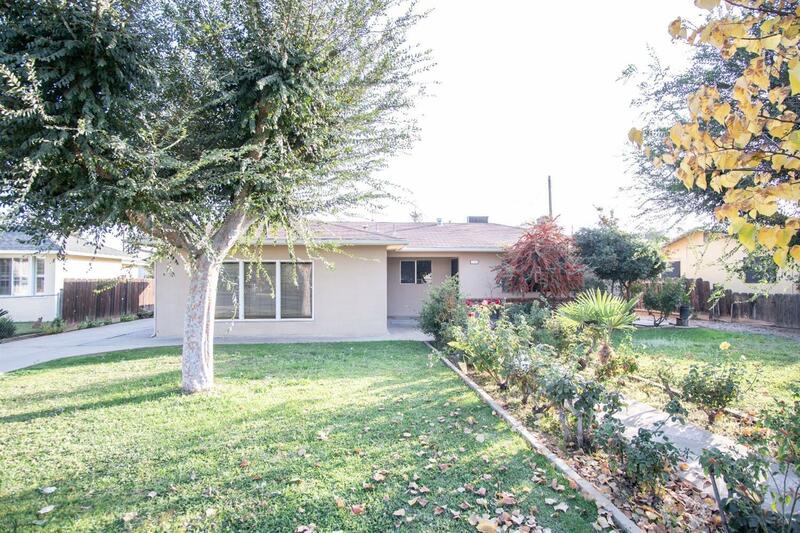 Great 4 bedroom, 2 bath home with over 1900 square feet of living space on a 1/3 of an acre lot! There is a living room and den, a beautiful corner fireplace, kitchen with dining area, 3 car garage with mechanics pit, bonus room off the garage which could be a craftroom or office! The lot is huge with plenty of space for entertaining, your veggie garden or fruit trees! Property is completely fenced!